It’s a physiological fact that as we age, our body slows down the production of hormones that contribute to the health and wellbeing within us. Add to this the pressures of modern day life, stress factors, poor diet and a lack of exercise, some women may find themselves struggling to find the energy they need to perform. 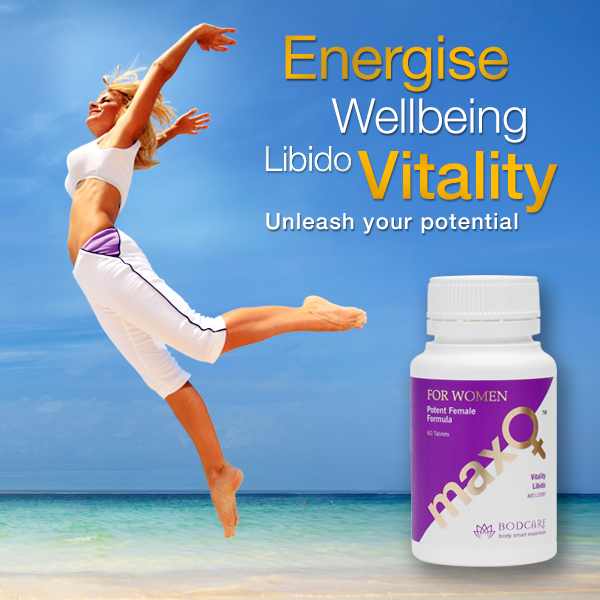 MaxO for Women is a powerful, all natural, vitality, libido and wellbeing enhancement formula that works in synergy with a woman’s body chemistry to support normal healthy feminine testosterone production to optimum levels, reproductive health and function while also increasing energy, immunity and cellular rejuvenation. MaxO’s strength is both harmonising and vitalising. Beautifully feminine, you’ll love what it does for you. Created from the freshest, highest-quality Ayurvedic and adaptogenic medicinal ingredients available, maxO contains Avena Sativa (Oats) Seed, Epimedium Sagittatum Herb Top, Eleuthero coccus Senticosus, CocoBroma250®, Tribulus Terrestris Fruit, and Camellia Sinensis to name just a few. 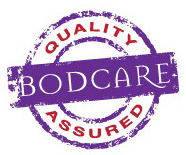 These ingredients have been used safely for centuries and are native to sub-tropical regions and forests. Adaptogenic herbs are a whole food that helps restore your whole energy system – mental, emotional, physical, sexual and intellectual. MaxO preserves precious photo nutrients & enzymes to form a unique natural compound that delivers excellent visible results. Recommended by healthcare professionals, maxO supports protein synthesis for muscle tone & strength, helping you capitalise on your exercise, fitness and healthy lifestyle and MaxOmising your true potential! If there was ever a natural medicine that has the physical edge, maxO is the one! A number of articles in pharmacological journals attest to maxO’s powerhouse of vitality-enhancing and normal hormonal -boosting properties. MaxO is recommended by health practitioners as a standalone, potent, female libido enhancer and physical rejuvenation stimulant. 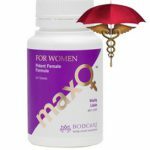 MaxO is a sure-fire mega-star for women that packs a therapeutic punch and goes to work right where your body needs it too. The euphoric qualities and desirable plasma levels of antioxidants can put the vigour in your step to help you achieve peak condition. Now isn’t that a great way to fly?